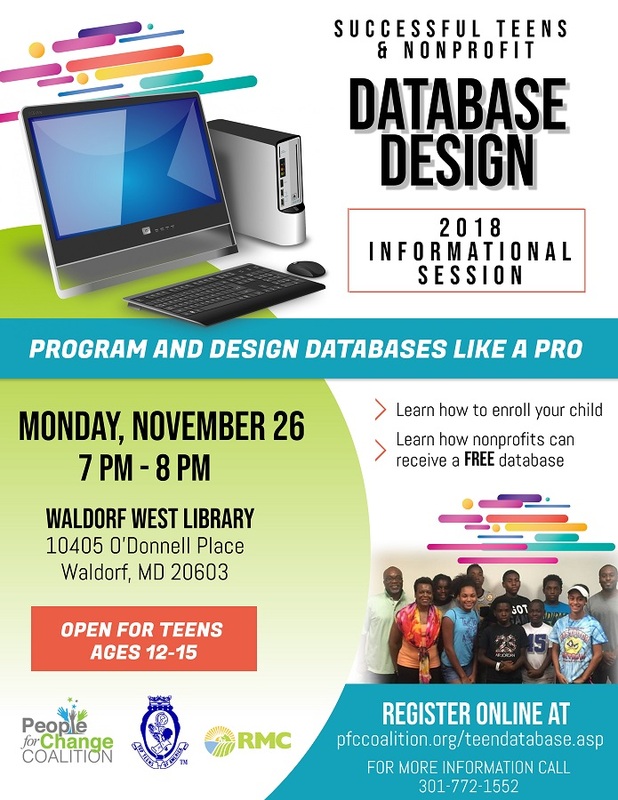 Program Description: STANDD is a one week database camp offered during the summer where teens learn how to program and design databases using Microsoft Access. Skills learned can support nonprofits, local businesses or even design the family reunion database! Complete the Form below if you are interested in enrolling your teen in the program. *What is your experience with the Windows Operating System? *What is your experience with Databases?